Fast reliable service, usually on site within 30 mins. Asap locksmiths are a local independent locksmith company who cover Reading and all surrounding areas within a 40 mile radius. 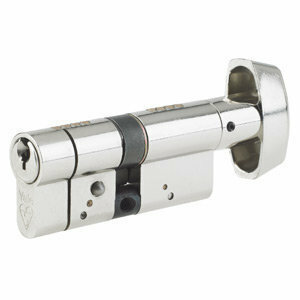 We provide a 24 hour a day, 365 days a year locksmith service with a typical response time of 30 minutes. We are not a call centre and we do not supply plumbers electricians or other trades as some companies offer, so we are fully focused and dedicated to all of your security and locksmith needs. We undertake both domestic and commercial locksmith work with no job being too big or too small. All of our work is fully guaranteed and we also hold public liability insurance. We offer competitive prices and practice non destructive entry wherever possible, keeping costs down.